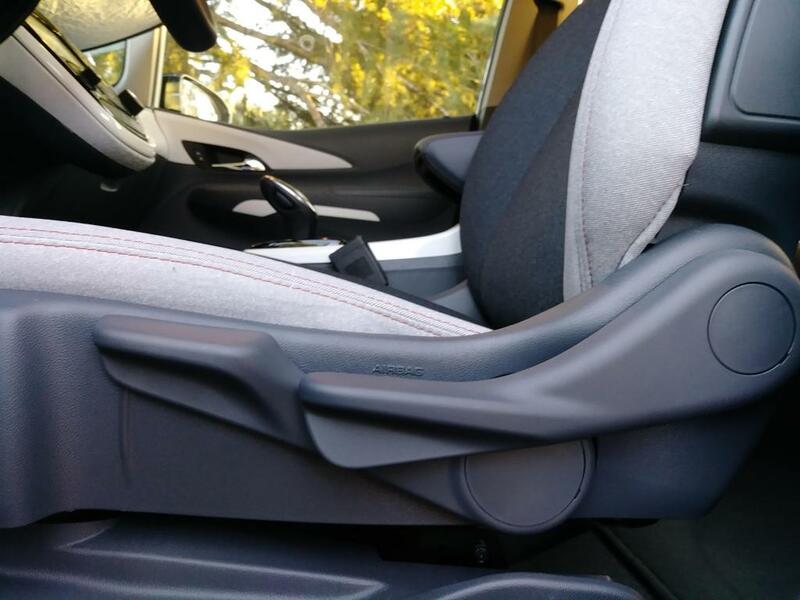 The driver's seat of my 2018 Chevy Bolt ev LT is too narrow and not padded enough. While driving it I am forced to sit on the frame of the seat. This becomes very uncomfortable and painful after a short while. Because of this, when I drive the car, I am sitting on the bruise, which has developed, on the back of my left leg. This of course hurts even more because I am now sitting on a sore bruise. The 20 minute test drive I took was not long enough to make this issue noticeable. The various sales people I dealt with on my several visits to the dealership, could see my size and stature. They were certainly aware of the small scarcely padded seat yet I was not warned by anyone of the possibility of a potential problem. Now I am stuck with a car, which I otherwise really love, but can't drive more than 15 or 20 miles at a time without enduring considerable pain. I chose the Bolt because of it's SUV style and shape. I assumed it had the ability to accommodate big and tall people which it otherwise does. It has big doors a high roof and a chair like seating position which provides more than adequate head and leg room. I was so overwhelmed by all that is new and different in the revolutionary, all electric Bolt that I wasn't at all aware of something as basic as it's seats. Who would have expected this car to have such small and under padded seats? 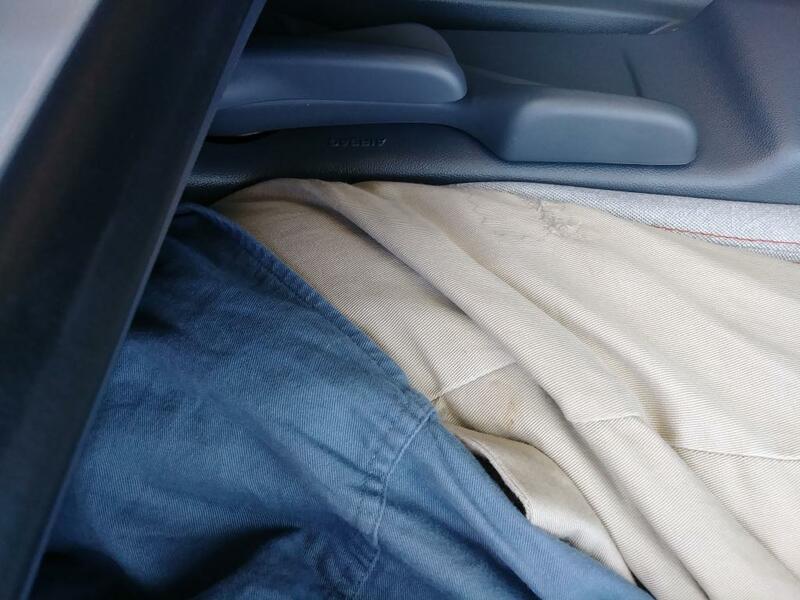 I suggest Chevrolet offer larger and better padded seats as an option or upgrade on new Bolts and as a retrofit to earlier models..